Over 30 different activity packages specially put together for Tourists, Corporate Events, Youth & School Groups and Hen & Stag parties. Also entrance to Giant’s Causeway and other tourist attractions (Tourist package). The luxury accommodation is also available as holiday accommodation without activities. 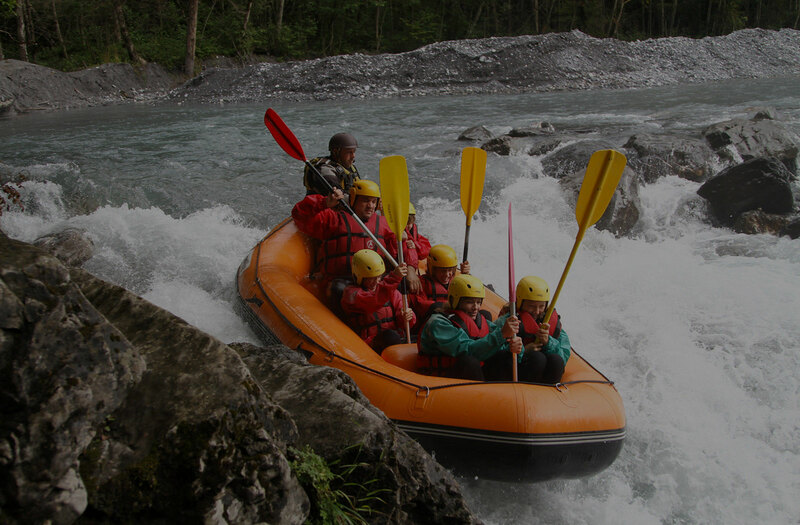 Price will vary depending on the size of group, duration of package, activity/ activities choice & category of group. Please enquire for details. Euro accepted.